Archers of Loaf/Crooked Fingers frontman Eric Bachmann is following his 2016 self-titled album with a new solo album, No Recover, on September 7 via Merge (pre-order). The album features contributions from Archers of Loaf guitarist Eric Johnson, as well as guest vocalists Avery Leigh Draut and Liz Durrett, the latter of whom contributes to the lead single/title track. 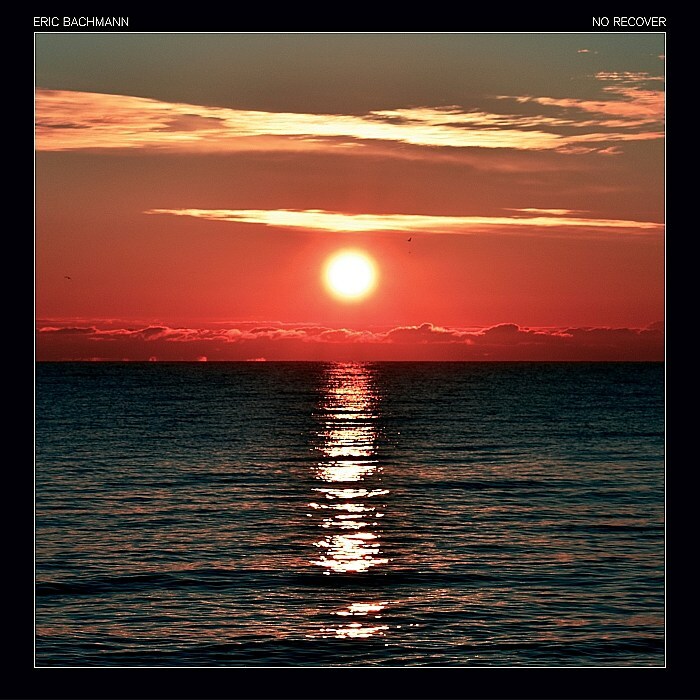 Compared to the ’70s rock leanings of Bachmann’s last solo album (and the crunchy indie rock he helped define in the ’90s), “No Recover” is a delicate, atmospheric song that sees Eric really mellowing out, but it manages to be just as effective as his louder material. Check out the new song below. Bachmann is also touring, including a mix of living room shows and club shows. He’s got a club show in Brooklyn happening on October 6 at Rough Trade. Tickets for that show go on sale Friday (6/29) at 10 AM with an AmEx presale starting Wednesday (6/27) at noon. All dates are listed below.